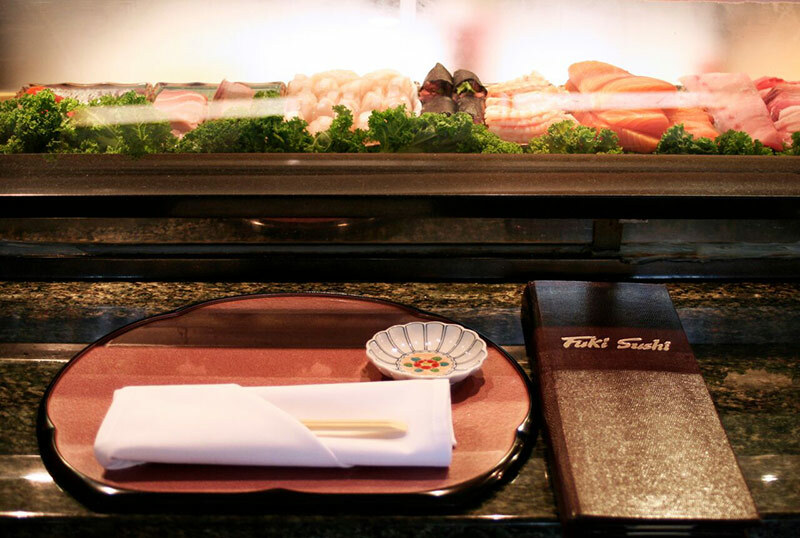 Dining at our sushi counter is a treat in itself. 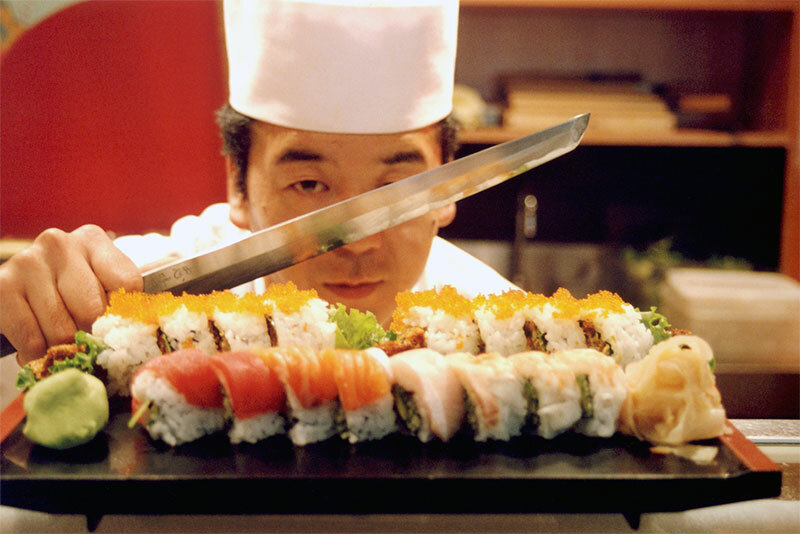 Our trained chefs transform fresh fish into tantalizing morsels of delicate sushi and sashimi specialties right before your eyes. 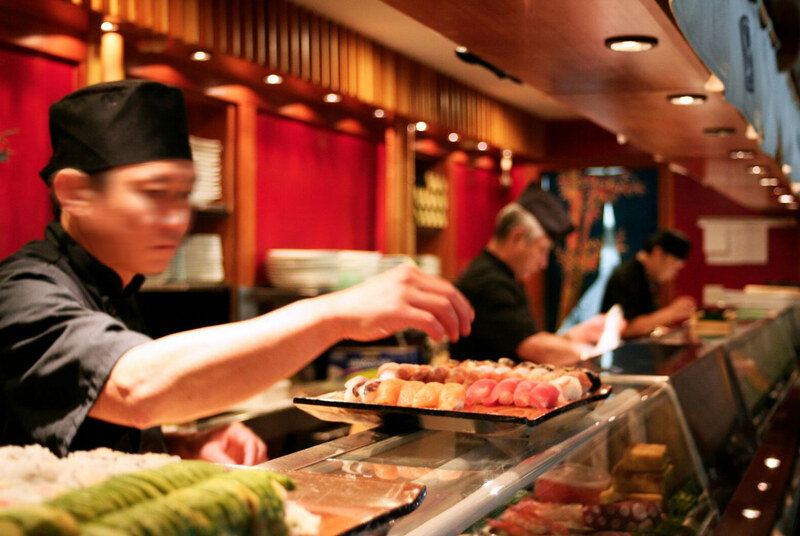 The colorful Japanese frescoes lend the room a traditional yet festive atmosphere. 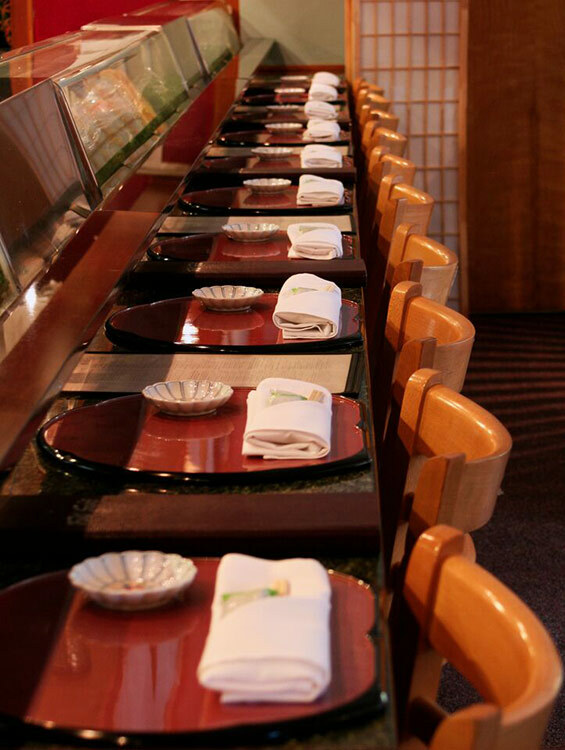 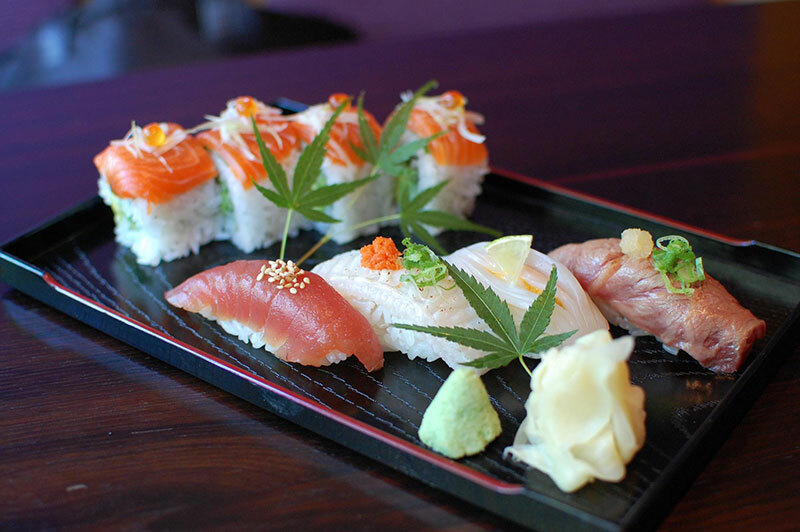 Perfect for social dates, novices to the cuisine or connoisseurs to the art, enjoy the sushi bar for all it has to offer.